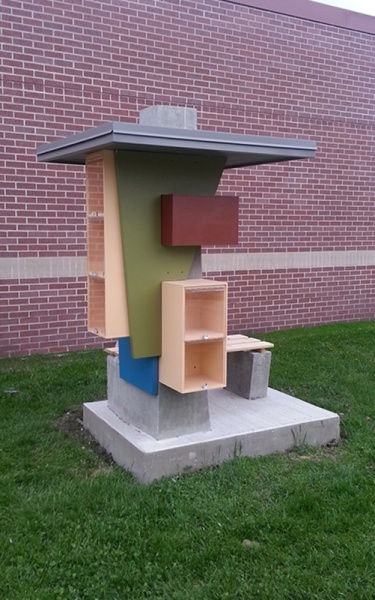 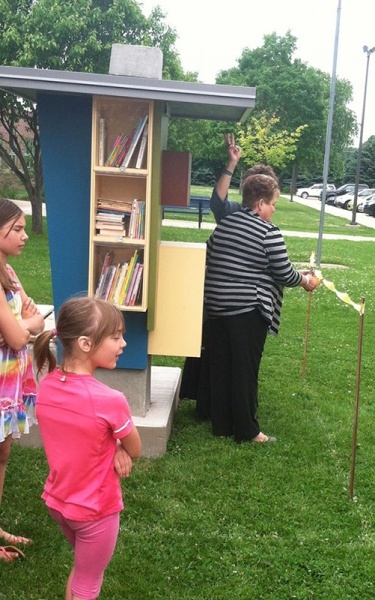 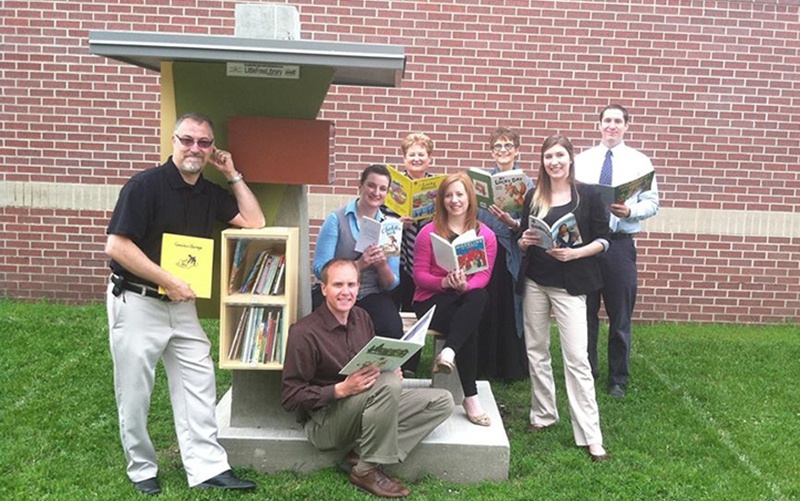 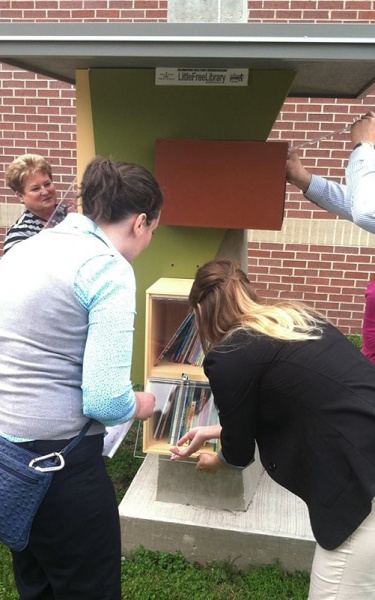 Bergland + Cram partnered with Mason City Community Schools and Hoover Elementary to create an outdoor, free-standing library complete with a built in bench and the concept of “take a book, give a book”. 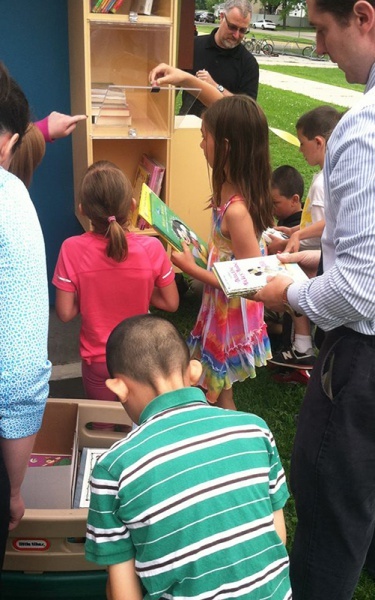 Anyone in the community is welcome to enjoy the sharing of books through this new development. 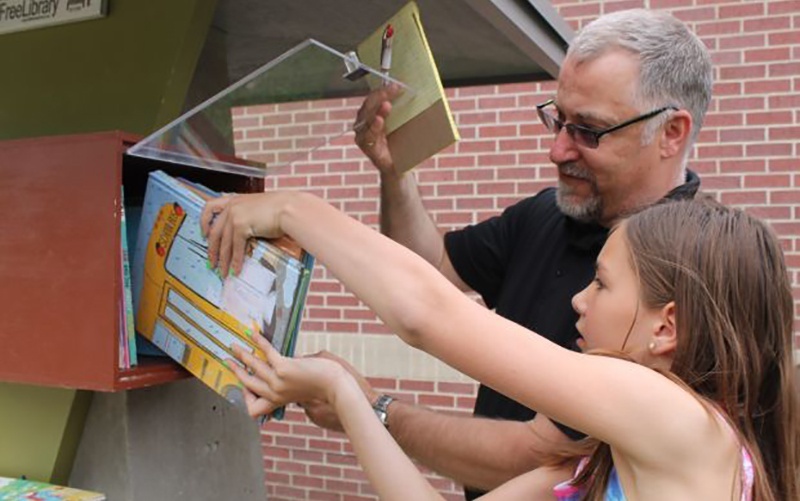 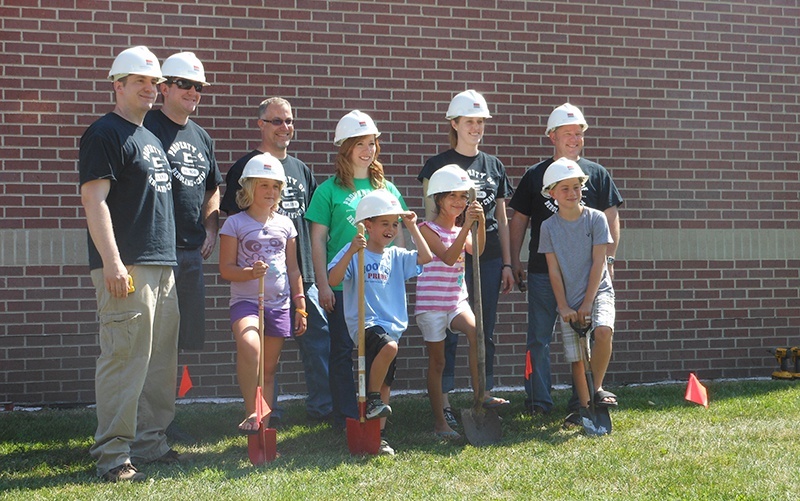 The library is a partnership that involved the opinions of students and staff at Hoover Elementary to create a well-designed layout plan to serve the community throughout the years.